Rome just might sell itself. 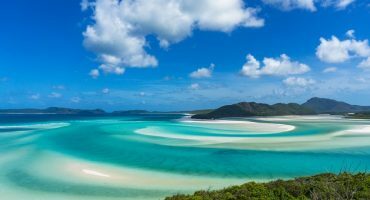 No blog post in the world can really do justice to the city that conquered the world by force in antiquity and built a never-ending string of sites, sounds, masterpieces, and even tastes that conquer tourists at present day. 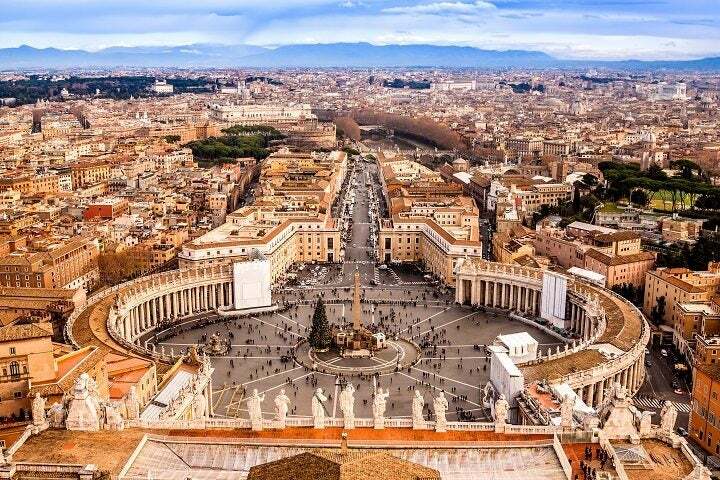 You need to see it and here’s your head start: Here are 20 things to do in Rome. 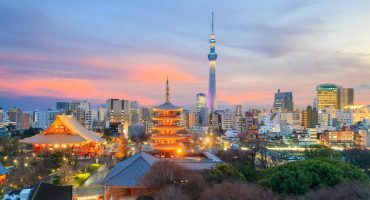 The ‘Temple of Every God’ is arguably the best building in the city and almost two thousand years after being built is still the world’s largest un-reinforced concrete dome. 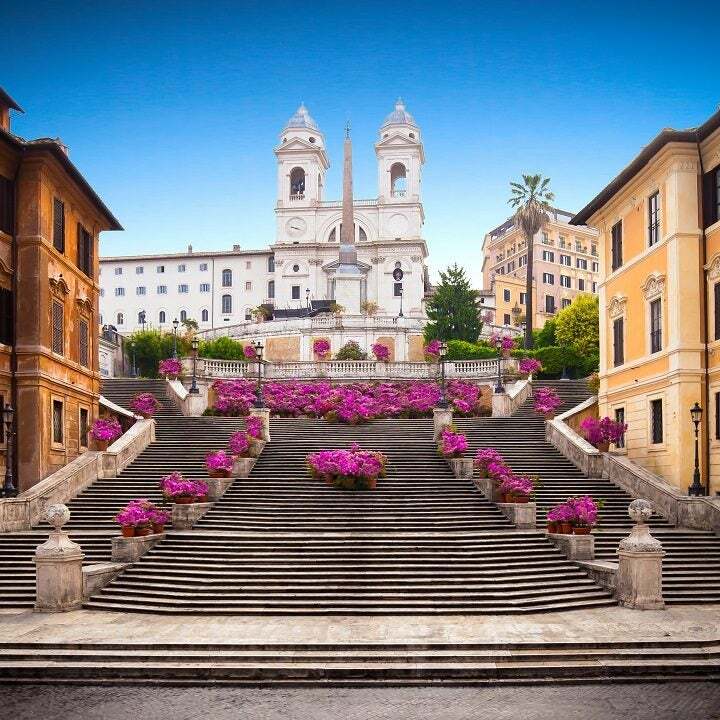 This monumental 135 step stairway is not only one of the most picturesque locations in a city of picturesque locations, but it’s the city’s meeting point and dominated by pedestrians going every which way. 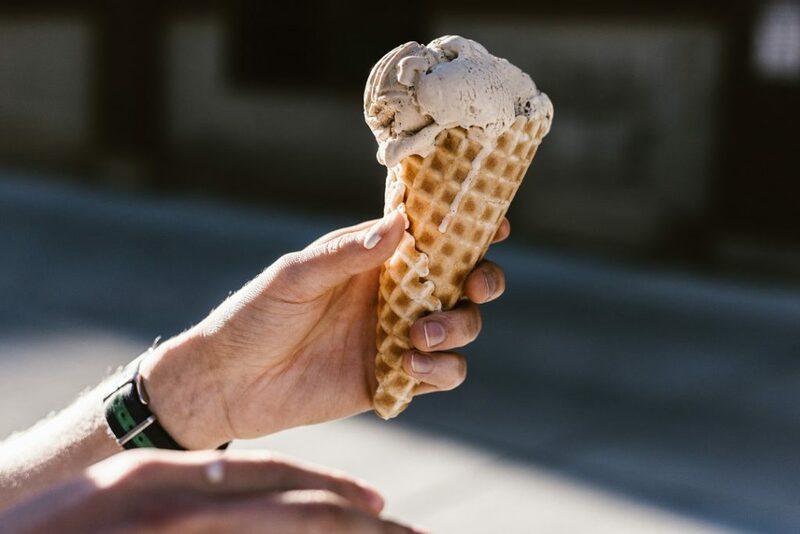 It’s very simple: the ice cream here is outstanding and you wouldn’t dare not grab a couple of scoops and go for a passegiata (‘walk’) after dinner. 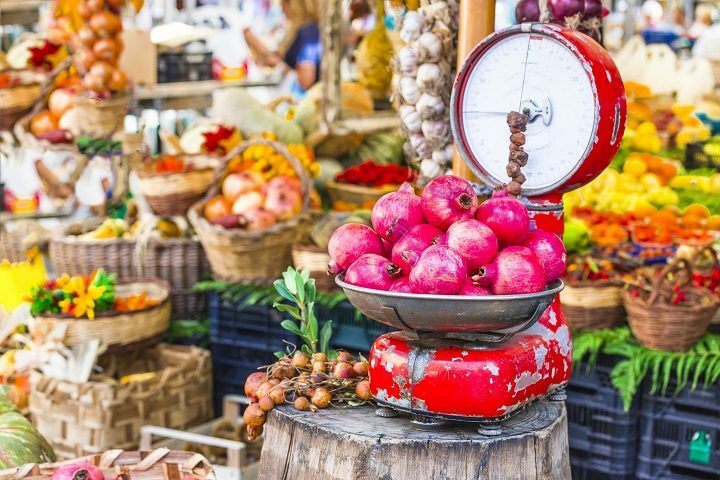 This daily food market called the ‘field of flowers’ dates back to the mid-1800s and is the perfect place to pick up some quality Italian ingredients to have a picnic lunch. 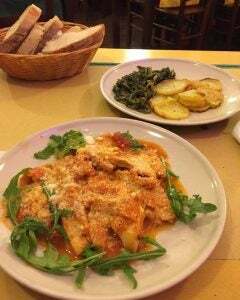 It’s easy to hesitate at the idea of cow stomach but in Rome the tripe becomes favourably buttery and the pungent smell all but evaporates in a spicy tomato sauce. 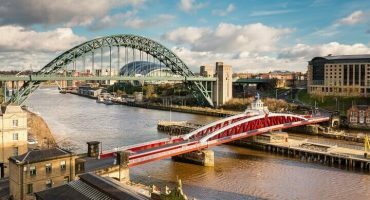 This ancient Roman amphitheater held between 50,000 and 80,000 spectators for its gladitorial contests and mock sea battles and today is one of the most recognised buildings in the world. The Colosseum definitely is the one of the 20 things to do in Rome you shouldn’t miss! 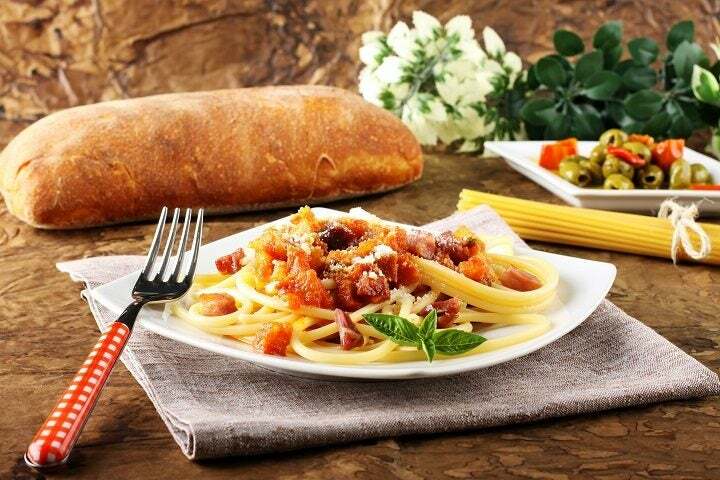 This classic Roman pasta dish from nearby Amatrice is made with guanciale (a type of bacon made from pig’s cheek), chili, tomato, and a touch of white wine. England and America take note: there’s no cream, chicken, or mushroom here. 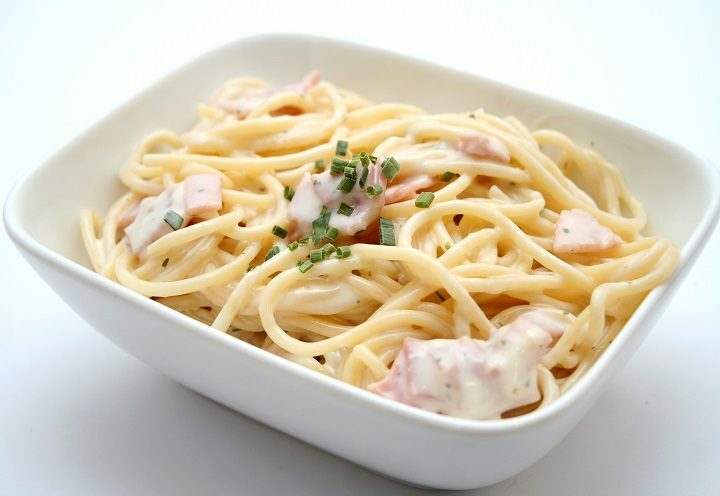 The traditional recipe from Rome is just egg yolk, black pepper, guanciale, and grated Pecorino. 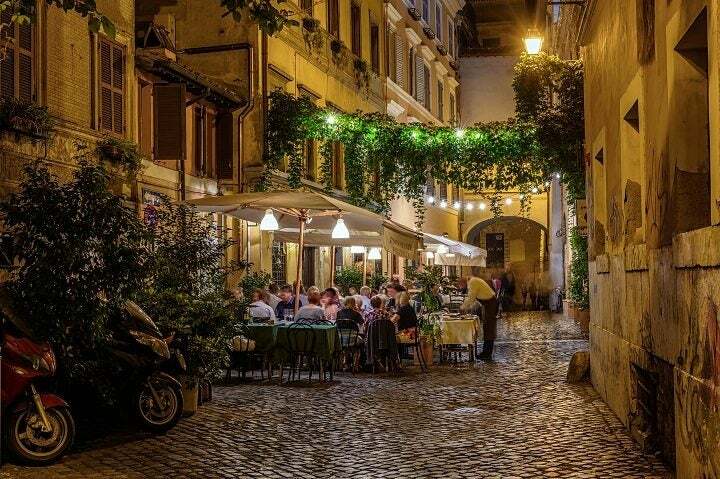 The escape from the urban hustle and bustle offered by the car-free, cobbled streets and cafes in this local neighbourhood soothes the soul after getting ‘touristed’ half to death in the rest of the city. 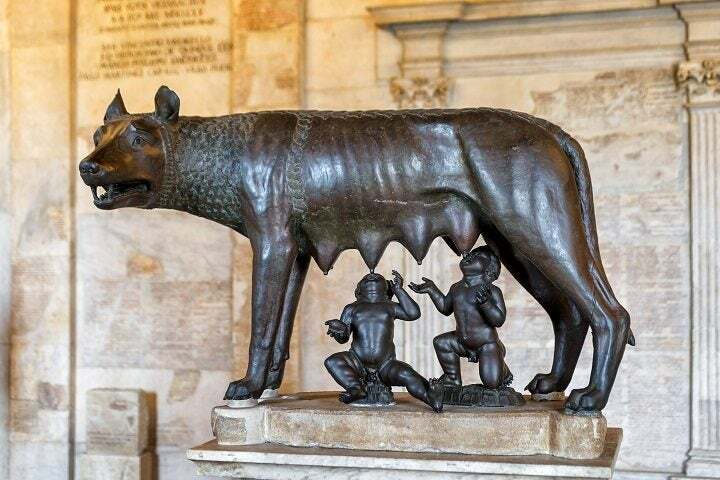 The world’s first public museum is home to the bronze Capitoline Wolf, an important figure in Roman folklore. You’ll also find paintings from Caravaggio and Battista as well as busts of many Roman emperors. It’s on all the postcards and for good reason: there are few fountains more majestic and beautiful than this baroque classic finished in the mid-1700’s. 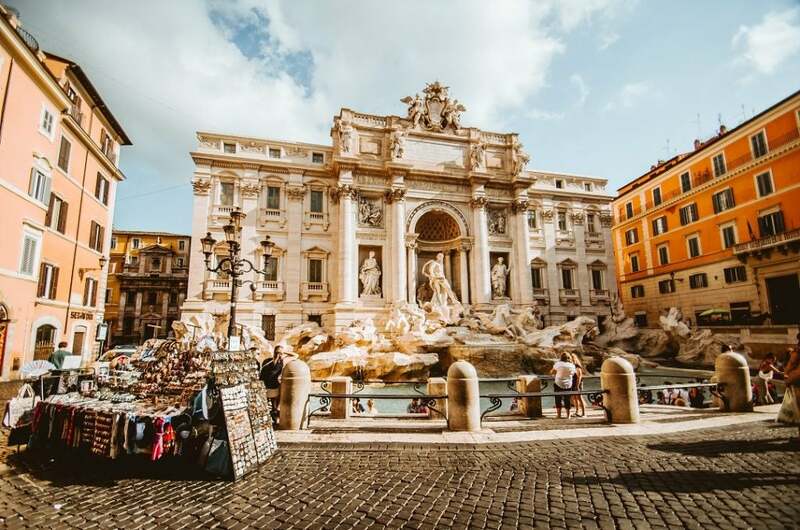 Throwing one, two, or three coins into the fountain with your right hand ensures you’ll return to Rome, fall in love with an attractive Roman, and marry that same person. 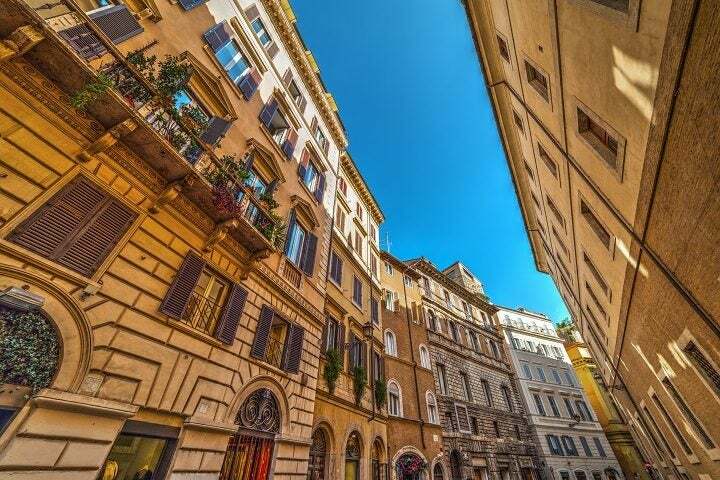 Though people will urge you to go to nearby Via Condotti and its 100 meter stretch of impossibly expensive Italian designers, the cheaper alternative is Via del Governo Vecchio where you’ll find vintage clothing, boutique shops, and popular restaurants. When thinking about 20 things to do in Rome pasta was almost the most important. 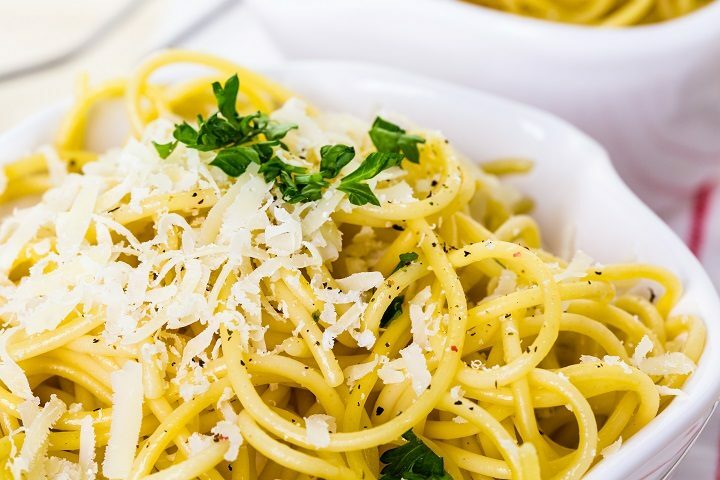 This minimalist pasta dish meaning simply ‘cheese and pepper’ is made with Pecorino Romano and is Rome’s answer to macaroni and cheese. 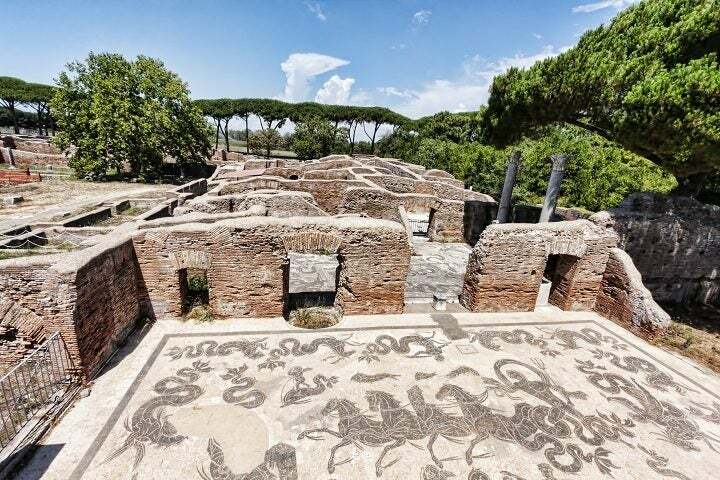 This large archaeological site in the modern suburb of Ostia was the harbour city of ancient Rome and is home to some of the most well preserved ancient buildings in the world. 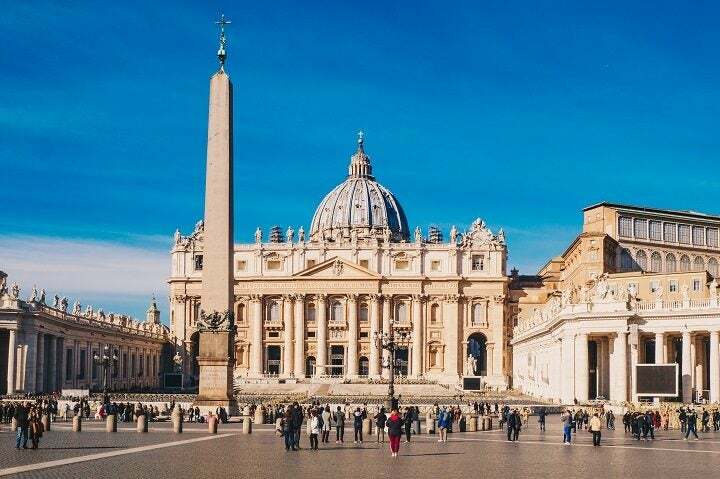 The world’s largest church has stood on the same spot since 1626 and is easily the biggest pilgrimage site for members of the Catholic faith. 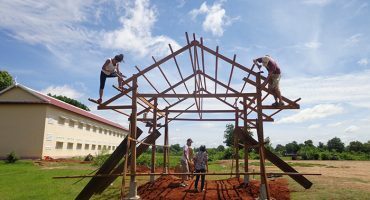 Even non-believers though will marvel in the church’s vastness. 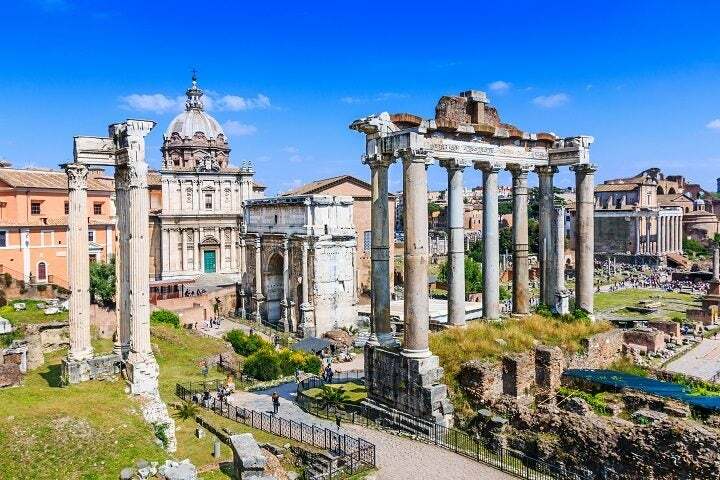 You’ll find most of ancient Rome’s most important structures situated here from the Arch of Septimus Severus to the Temple of Saturn to a variety of government houses and monuments. This half-villa/half-museum offers splendid rooms filled with masterpieces by Canova and Caravaggio and some of the most beautiful private gardens in the world. 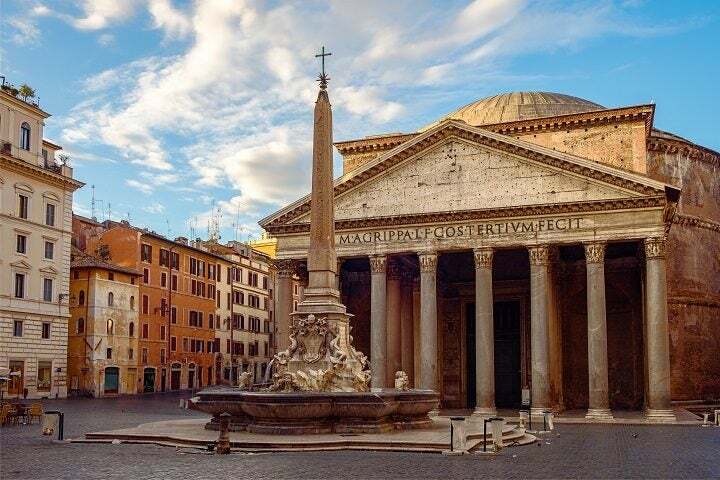 20 things to do in Rome – and you really have to see the Peep Piazza Navona! 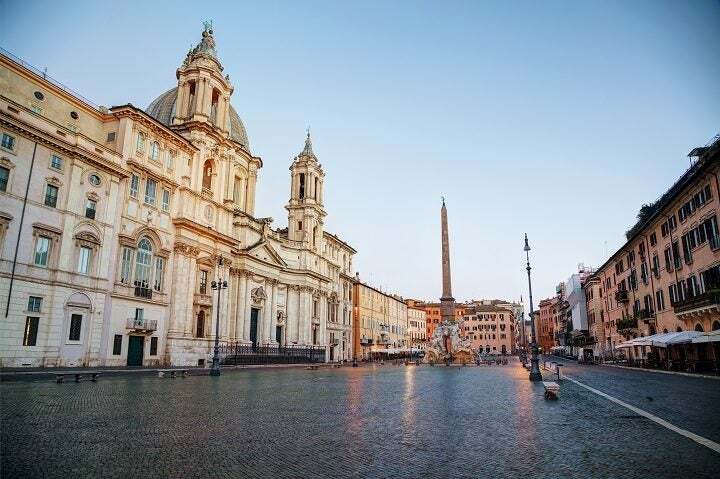 Arguably the most popular public space in Rome is this enormous, oval-shaped square famous for its restaurants, extravagant fountains, and gelaterias. 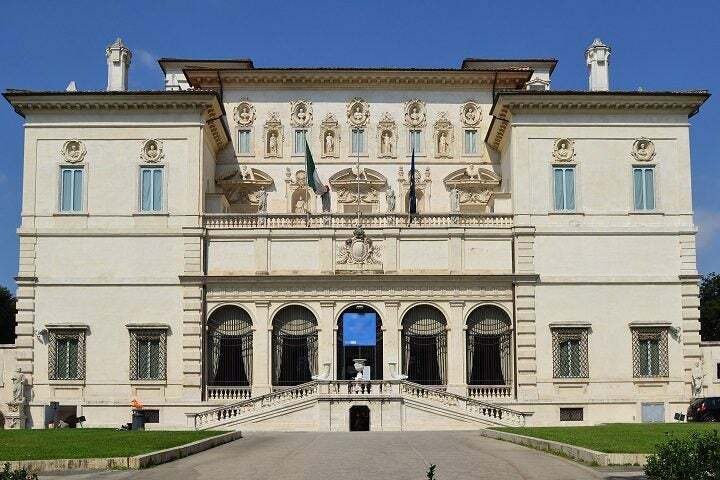 Check out the Rome Museum in the Renaissance Palazzao Braschi. 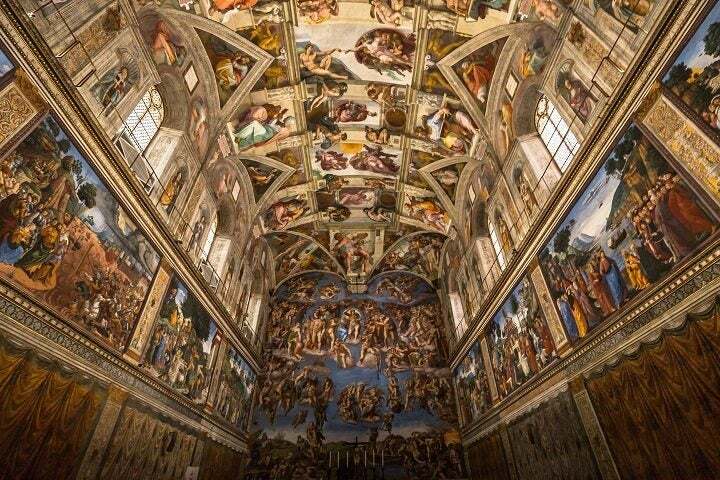 The frescoes that decorate the interior of this chapel in the Apostolic Palace are the stuff of legend: make sure you check out the ceiling for a look at Michelangelo’s ‘The Last Judgement’. 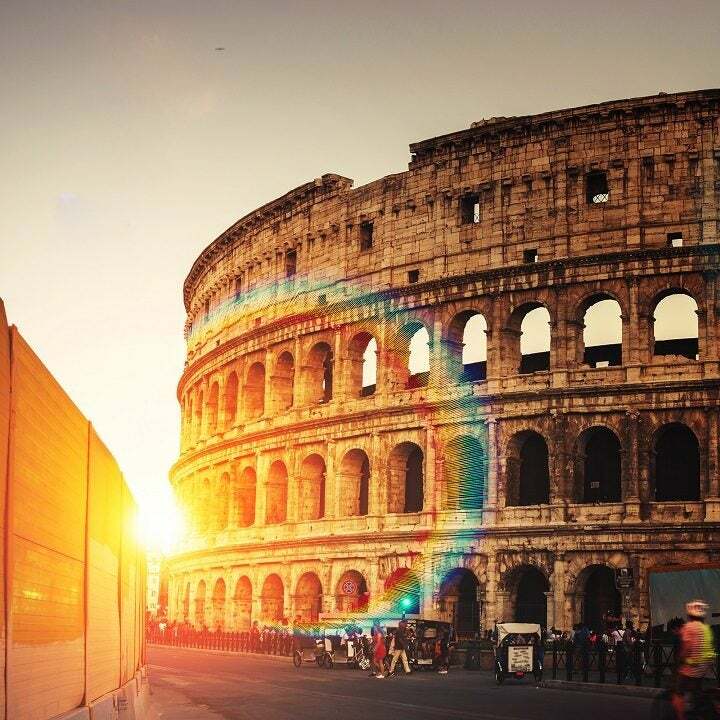 This is the most beautiful photo of Colosseum that I’ve ever seen!